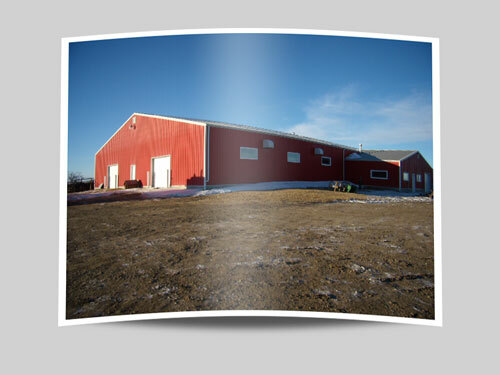 "Successful Auctions Don’t Just Happen…They’re Planned"
Lindstrand Auctions Ltd's sales records over the last several years alone includes successes of significant values and a volume of sales unmatched by many other auction companies in Alberta. In an culture where the word auction connotes main stream "online only" auction sales, the auction marketing method has grown to be a more than viable way to sell personal and commercial assets. 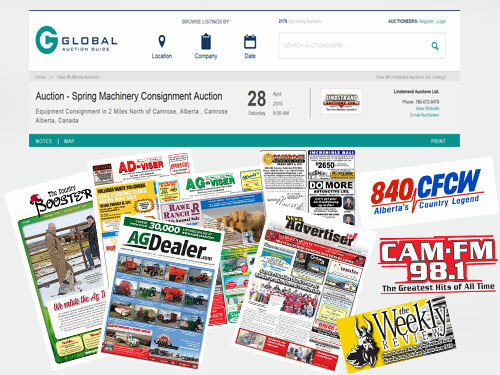 Though an MWLS (Multiple Web Listing Service) agency, we put our eggs in the auction basket. Our work reflects the adage, “If you want something done, give it to someone already busy.” While treating each auction with individual attention, we have gained unsurpassed experience by the number of auctions conducted each year. That experience breeds a higher efficiency, a better flexibility and knowledge of the buying market – creating more demand and a potentially higher sale price for each of our clients. 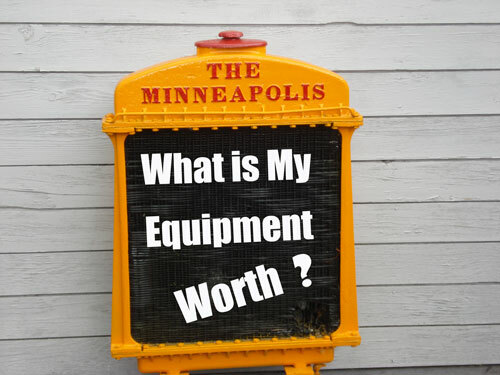 A consultation with a Lindstrand Auctions Ltd. representative won't cost you anything, and it could save you lots of time, hassle, and money. 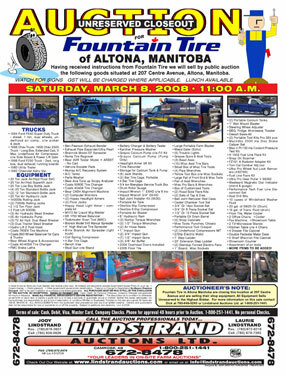 Alberta Auctions in a Competitive Sales Market Lindstrand Auctions Ltd is a Modern Market Leader in the Auction World! Your goals are important to us, too. Please take a few minutes below to read about the auction service we provide. We are happy to assist you in your decision to schedule an auction sale and will careful to treat your property with the attention it deserves, and answer any questions you may have. Jody Lindstrand - Owner/Auctioneer, is a Past Director of the Alberta Auctioneers Association. While the auction method can be applied to the sale of almost any tangible or intangible property, we focus on several key markets. 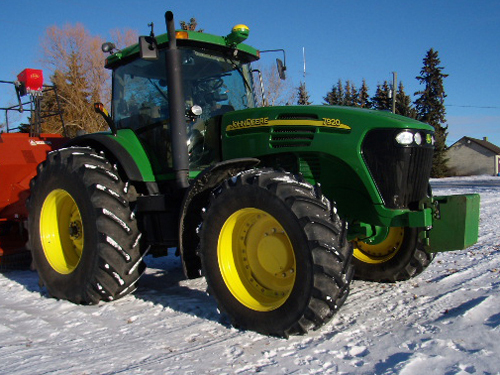 Thinking of a Farm Auction? Successful Sales Don't Just Happen... They are Planned! 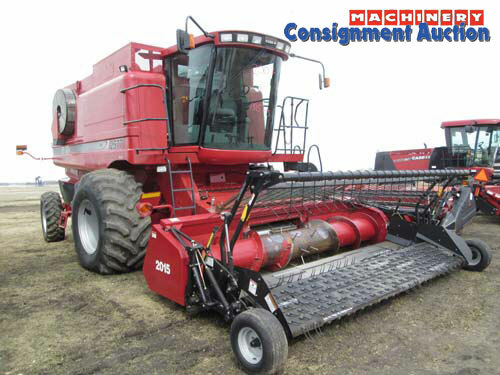 Alberta's Largest One -Day Consignment Auction! Let us handle your business Close-Out or Liquidation Today! Receiving your Maximum Fair Market Value! Agressive Marketing Campaigns targeting buyers for you!